Home sickness also made me miss home every time the tanginess of the tastemaker felt its presence felt in my mouth. Probably, I could imagine how my mother would have scolded me one more time if she saw me eating instant noodles again. Thomas, the messiah of the girls’ hostel in NALSAR made sure that we all had our cup full of Maggi because those midnight growl of the stomach was unbearable during those long hours of chitchats about “dil, dosti and etc” and sometimes, only sometimes about exams 😛 Our midnight tea at Thomas was often accompanied with a Maggi cup noodles snack. And there was “Mama” or the “Needs aunty” who made sure we had Maggi whenever we wanted. Mama sometimes tried to be experimental with Maggi, the result being hair from his wig landing in a soupy puddle along with the noodles. A true NALSAR-ite will know the taste :). After graduating, I started work in Hyderabad. I continued with my college time roommate and stayed in a well furnished PG accommodation. The best part was that we all had separate apartment kind of set ups with kitchens and living rooms. Paridhi, my room mate and I had experimented with the Maggi, there too.We improvised on the cooking bit while adding chillies and onions to the Maggi bit. We were getting better. 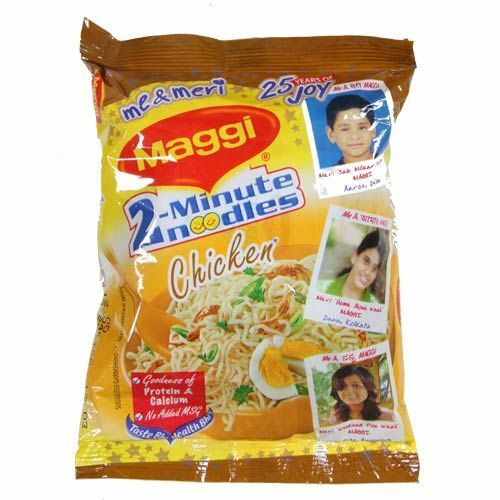 This might just sound autobiographical, but I just realised that Maggi has been a part of major milestones in my life. The next one being, my marriage. What do you think happens when two young souls fed on hostel food for several years are destined to be soulmates? Ans: Maggi for breakfasts and often dinners. This continued till our beloved “Kaka” decided to make sure that we remain well fed. But as destiny would have it, that either I was too fond of Maggi or Maggi was too depressed to leave me, that we decided to move to Germany for sometime in between. The culinary struggles of both of continued in the kitchen, but the very first sight of Maggi on the racks of Indian stroes in Bonn, made me heave a sigh of relief. So did my husband. He had a previously experienced the love affair in America, but this was my first time. Truly speaking, the sight was almost like feeling the presence of somebody you have known for so long while in a completely unfamiliar territory. I remember that the Indian stores around Bonn Hauptbahnof did not sell the Maggi’s chicken noodles variety and we had crossed the Rhine and gone off to Beuel to Sri Lankan shop where the chicken noodles were available. The next thing that I did was to call up a friend who was also longing for Maggi chicken noodles, to share the news. The celebration was palpable. We had tried the Maggi available in Europe that is probably locally made and other varieties of instant noodles available there, but nothing measured up to the taste of the “Made in India”/”Made in the subcontinent” Maggi. Probably the excess of MSG did the trick and that’s why we always bought it from the Indian/Asian stores even if the price was often steeper than the locally available and albeit, much healthier varieties of the same noodles. I returned to India to resume work while the husband kept on making business trips for work, but the Maggi connect remained in our lives. Kolkata is food lover’s paradise and the road side vendors made sure that your morning breakfast Maggi are (were!) special. Everytime, I was running late for office, I would assure my mother (who would still be shouting about too much consumption of instant noodles), that either I will take refuge to either “Luchi cholar daal” or the various varieties of Maggi (Egg, with onions/without onions, with greenchillies/without greenchilies). That one plate and a ‘bhanrer chaa’ (tea served in earthen pots) made my mornings, till some weeks back. My husband left for another intercontinental business trip today and like everytime, I was about to tell him that keep some Maggi handy from the nearby Indian store. I stopped at the thought thinking that probably those ones are also not available anymore. Probably. I never thought of Maggi to be a healthy snack or food item. At the back of my mind, I knew just like any other instant food/ready to cook meals, Maggi cannot be completely a healthy one. 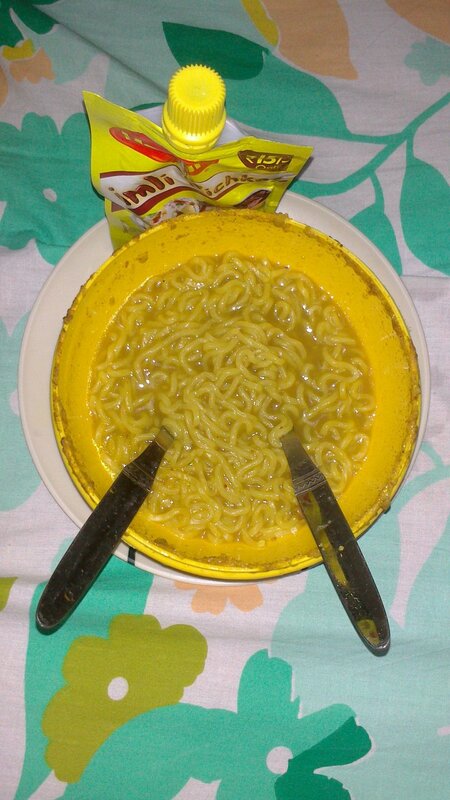 But then again, Maggi is about a lot of memories, of coming of age and of adulthood. P.S. All the images used here are for reference purposes only. The author does not patronise the consumption of Maggi and trusts the law of the land to take a balanced decision in the case. It is just an anecdotal recital and some indulgence in nostalgia. Previous postBeing the Bengali Jamai! Sigh! So many memories!!! 🙂 Well Written Girl! Of Thomas and Mama…but its going to be back on the racks soon! Well written 🙂 Sad days for Maggi lovers like us. aha! 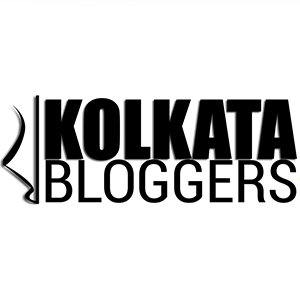 bhebo na..ban uthey geche…shighrohi proteekshar oboshan ghotibe 😛 jai hok, uttor ditey onek deri holo bole dukkhito, blog ey bohudin bade lekha lekhi korlam abar. 36,618 time stamps from across the globe.